Deloitte’s Victorian operations has a new managing partner and Deloitte Australia has a new chief financial officer, as part of the broader network restructure earlier this year. Paul Rehder, who has been with Deloitte for about four years, will take over from Jeremy Cooper as managing partner in Victoria. Mr Cooper is now chief financial officer at Deloitte Australia, a year and three months after he took the reins for Victorian office. He will report to chief executive Richard Deutsch, who was appointed in August to replace Cindy Hook. “Paul’s energy, tenacity and market focus will be instrumental in driving further growth and consolidating the success of our Victorian practice. 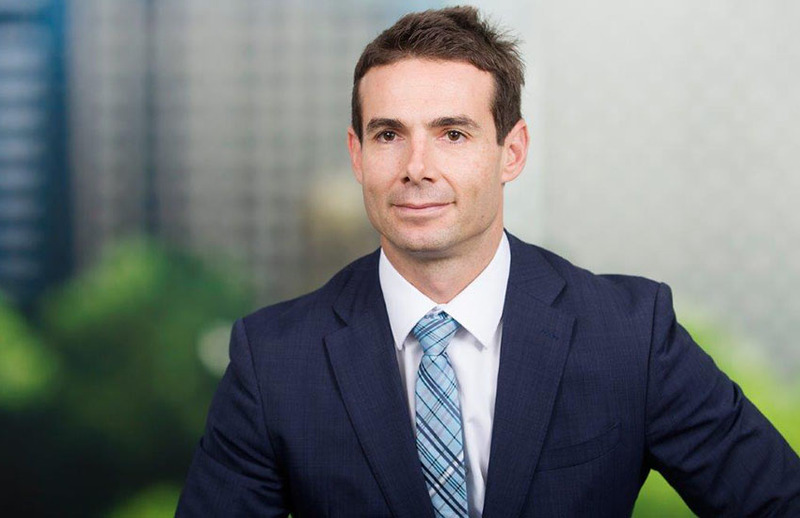 I have no doubt his innate capability to forge deep relationships and deliver results will be invaluable to both our firm and the clients we serve,” said Mr Deutsch, in a statement from Deloitte Australia this week. Deloitte’s Asia-Pacific offices are beginning operations as a united regional firm of 44,500 professionals, led by Ms Hook.